Said the Maiden: MUSIC CITY UNSIGNED!!! 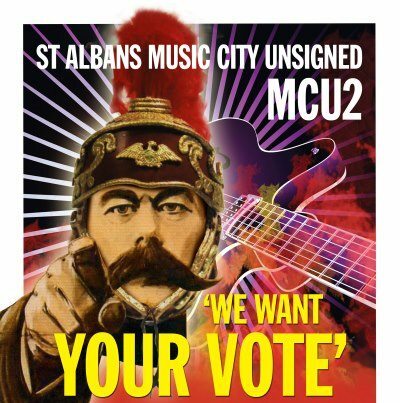 There's two weeks left to vote, and our place at number 1. is by no means safe!!! PLEASE vote for us at www.lemonrock.com/mcu2 quickly sign up to the site (Free, quick and easy) And click on "vote for Said the Maiden" It's going to be an amazing night! Please help us make it happen! !